Today ONLY - Save Up to 56% on Back to School Backpacks and Purses $18.38 - $32.93. 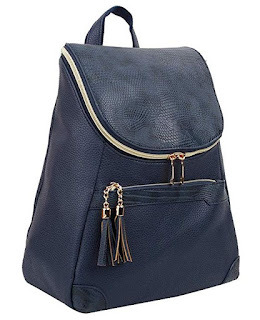 Love these Copi Women's Fashion bags Lovely, feminine Round zipper Design Small Backpacks purse for $27.68 (Retail $41.99). 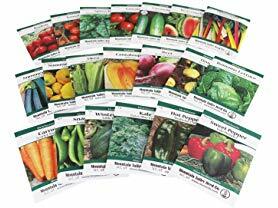 I'm grabbing these "At Least 30" Mixed Vegetable, Fruit, Herb, &amp; Flower Seed Packs Bundle for $29.99 (Retail $60). 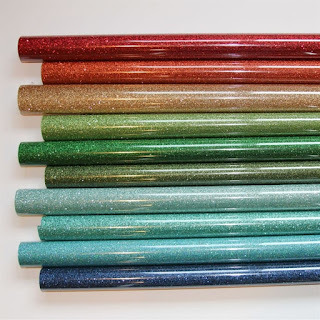 We choose only the best seed for our growers, including favorite heirloom, Non-GMO, and organic varieties that produce results year after year in well-fertilized soil, and gardens. We are constantly expanding our lineup of available choices of many of the hard-to-find seed varieties that can be harvested for great family meals. Our inventory includes vegetable seeds that grow in climates with a short growing season, is drought resistant, or not prone to growing diseases.